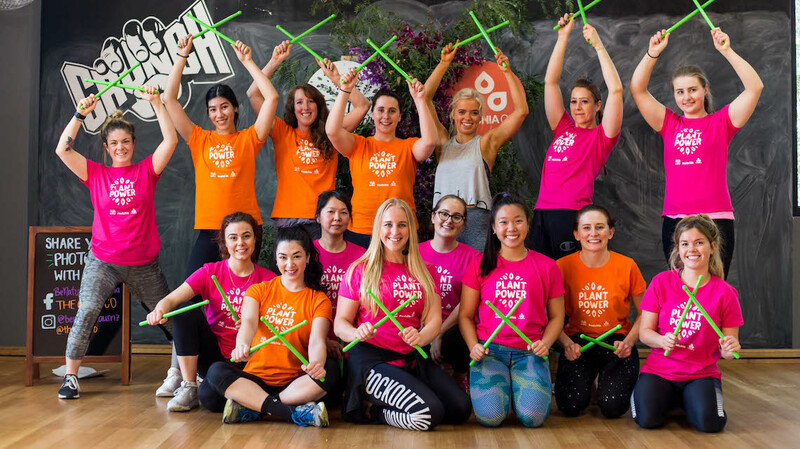 The Chia Co Australia | The Chia Co + Be Natural Pound Fitness Fun! 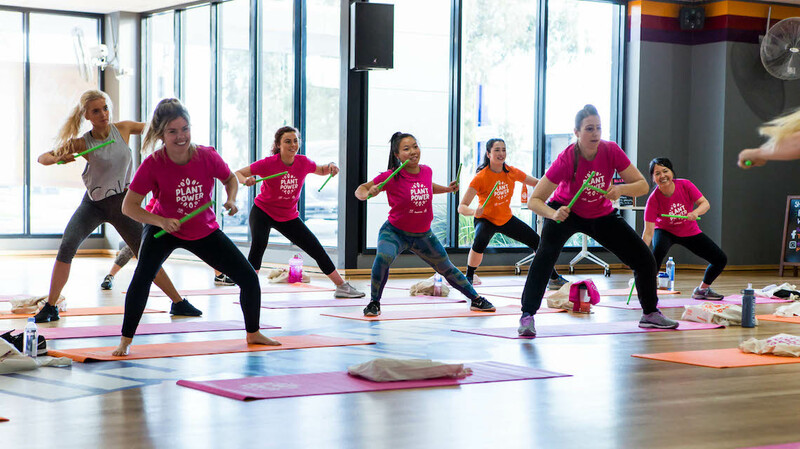 The Chia Co + Be Natural Pound Fitness Fun! 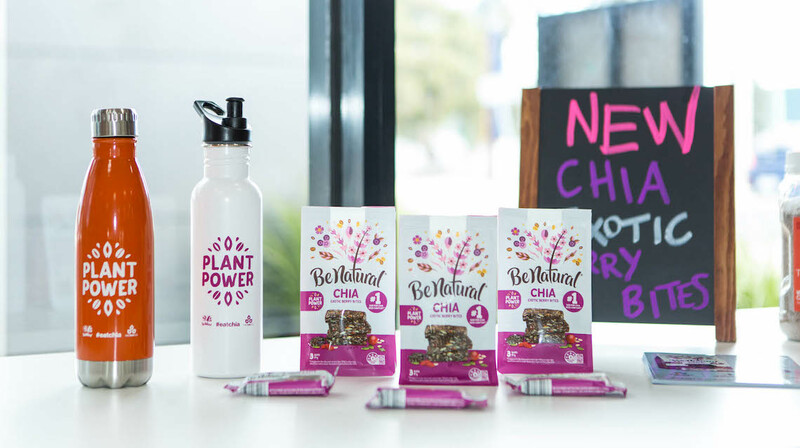 Earlier this month, we celebrated the launch of our newest product collab: Be Natural Chia Exotic Berry Bites, with two fun-filled The Chia Co x Be Natural Pound workout events in Melbourne and Sydney. 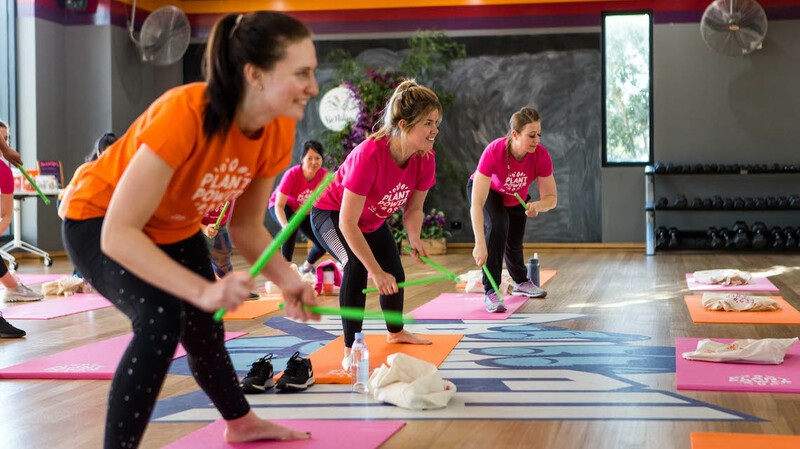 At the free events, attendees had a chance to sample the delicious Be Natural Chia Exotic Berry Bites before jumping, grooving and pounding their way through a 45min Rockout Workout with our friends at Pound. They were also given a free yoga mat, t-shirt and drink bottle. 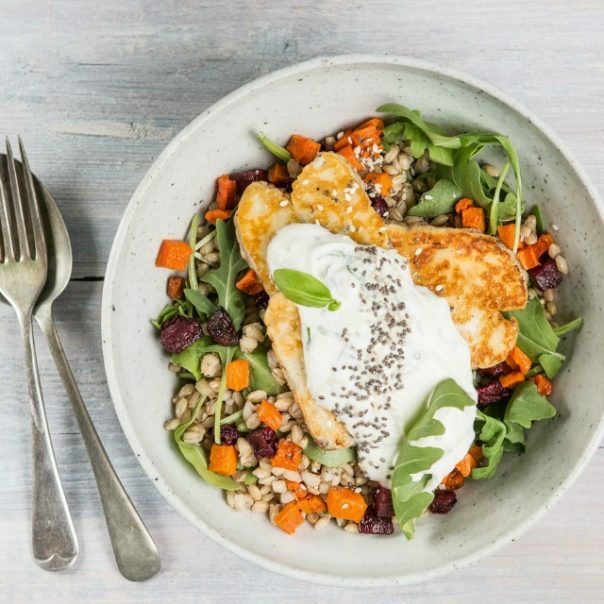 Now available in the muesli aisle of Woolworths, Be Natural Chia Exotic Berry Bites are packed with energy-boosting nutrition, making them a great pre or post-workout snack. 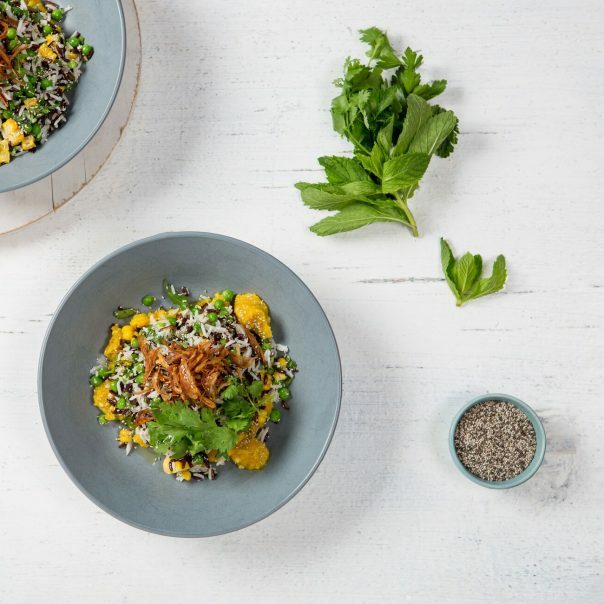 Not only is every Chia Bite packed with 25% of our sun-ripened chia seeds, they also boast a veritable ‘who’s who’ of other nutritious ingredients, like Goji berries, rolled oats and tahini sesame seed paste. Every Chia Bite contains over 1000mg of omega 3- ALA and is a source of fibre.